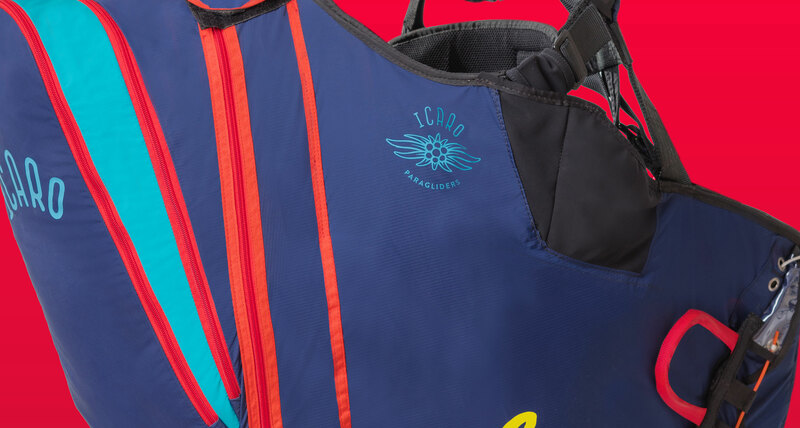 The CIRCUS harness, developed by Xandi Meschuh, meets all wishes for challenging freestyle- and acro pilots. It is suited for ambitious freestyle and acro pilots regardless of competition or normal flying. 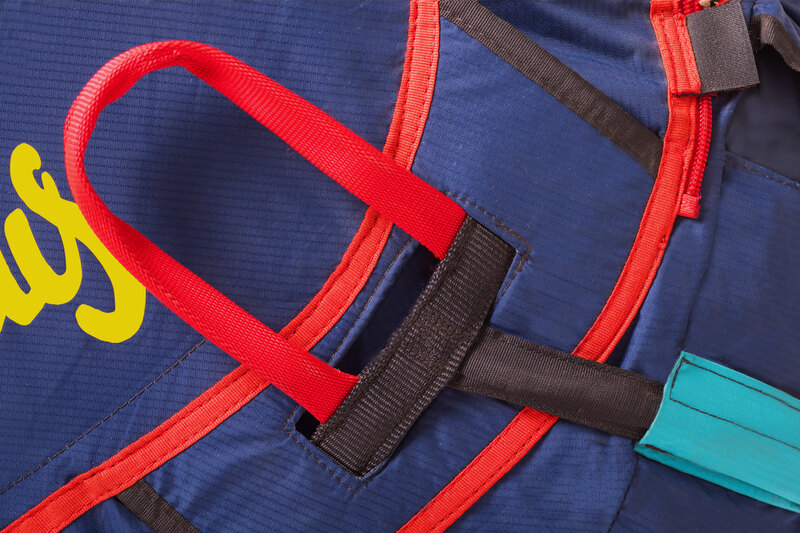 The CIRCUS offers maximum safety and simplicity combined with a solid construction and best materials. Maximum safety due to a 20 cm foam-protector, 2 cm side protector, 300 grams/m² Mylar reinforcements and a 1,5 mm thick Polyethylene board covering the back. 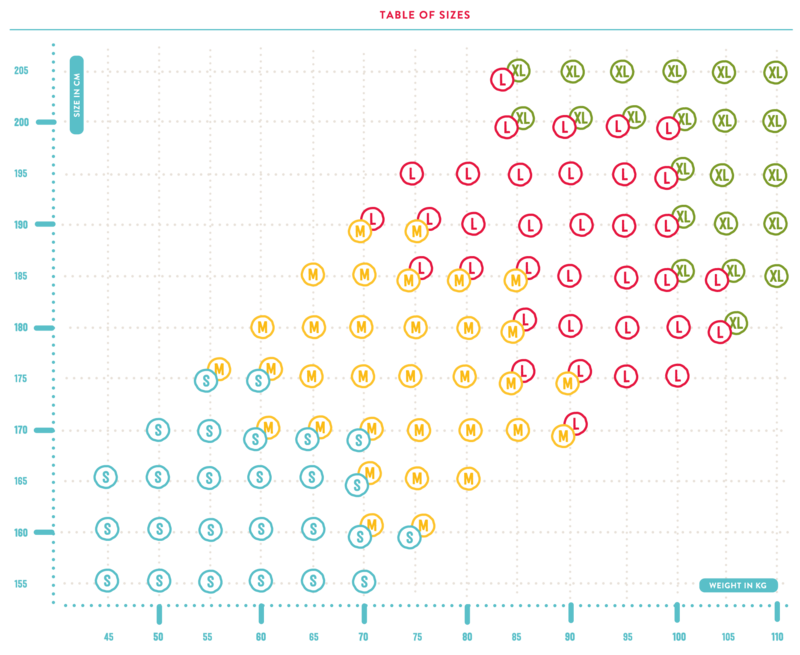 The seat width can be individually adjusted by adding side pads. 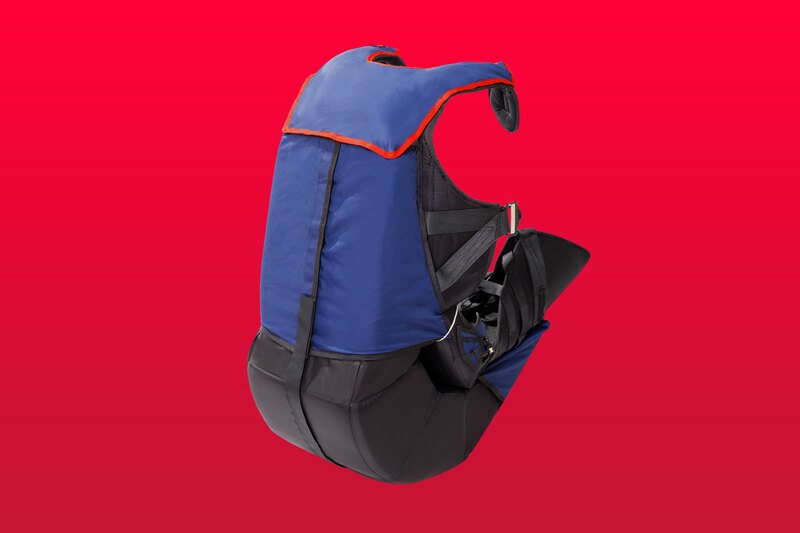 Protective cover for chest strap, thigh protection and extra wide shoulder straps for optimized padding while ground-handling. The CIRCUS is equipped with two rescue containers. A classical four-panel rescue container on the left side and a tube-shaped container on the right, allowing you to open the rescues in all directions. 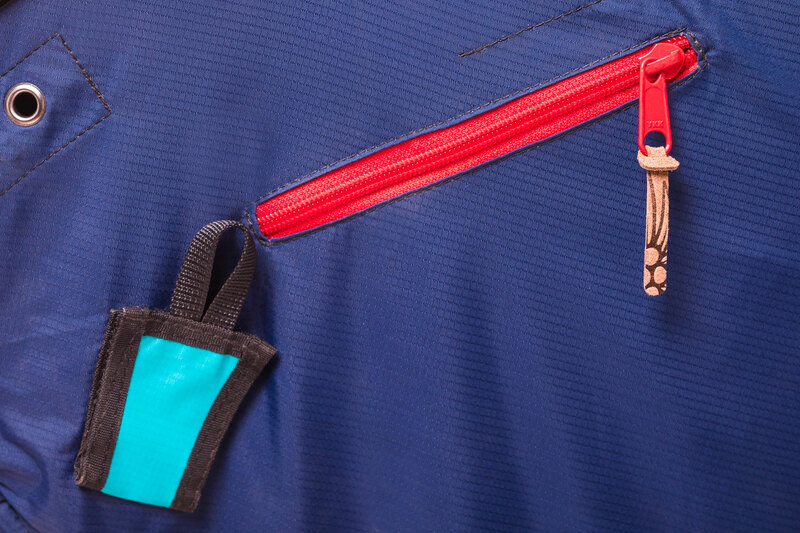 The V-line channels are made with zippers, insuring a secure opening. The rescue handles themselves are floatable. Storage space can be adapted to pilot’s needs. 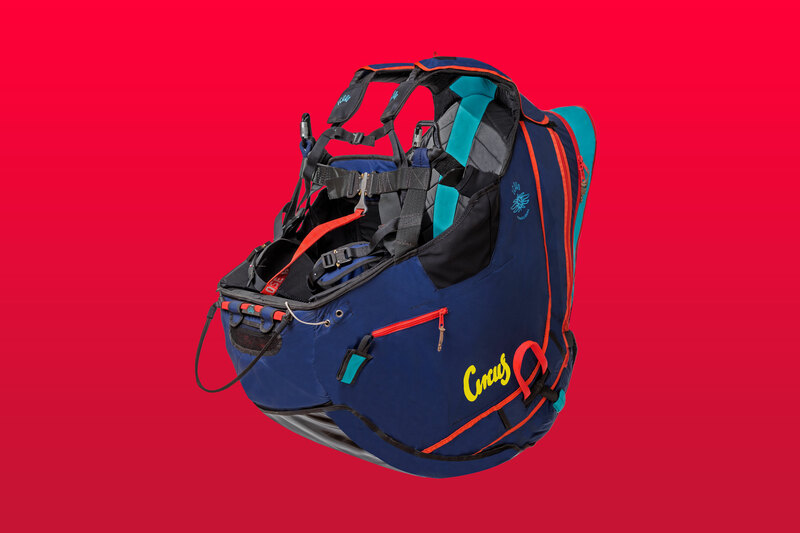 Expandable back pocket, seasonal card compartment, smoke-bomb bag and holder, shoulder bag and holding clips for communication devices, soft velcro for Solario, two-point-fixation for the speed bar. Stone and dirt protection which can be detached and individualized. 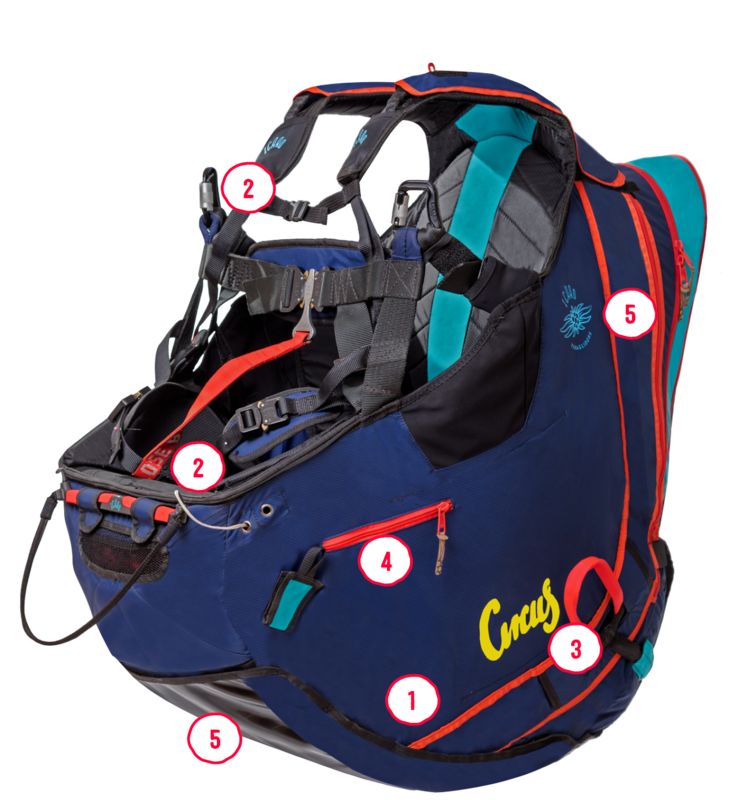 The CIRCUS is an perfectly optimized harness in every aspect. 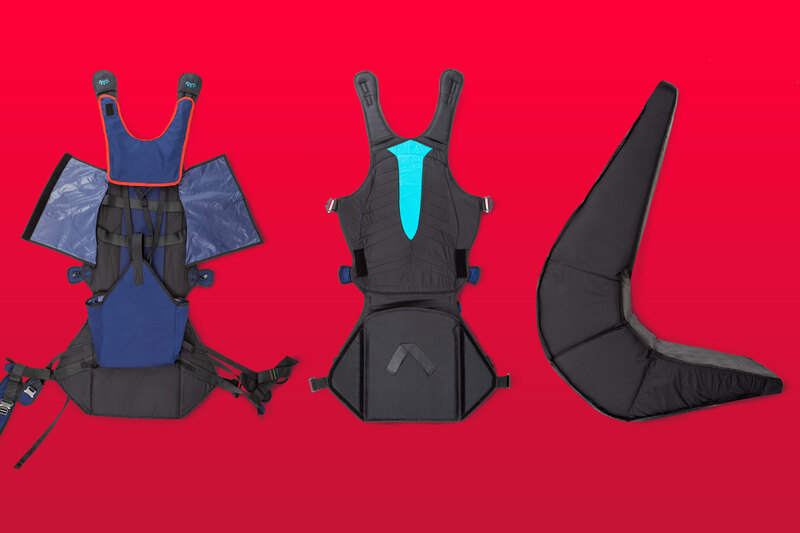 All sizes have been tweaked over 2 years of development to insure that the seating position, materials and functionality are trimmed to the special requirements of Acrobatic flying. The seat board has been dimensioned to withstand the loads which are reached throughout infinity maneuvers and optimized in shape to provide the ideal interaction to the pilot. 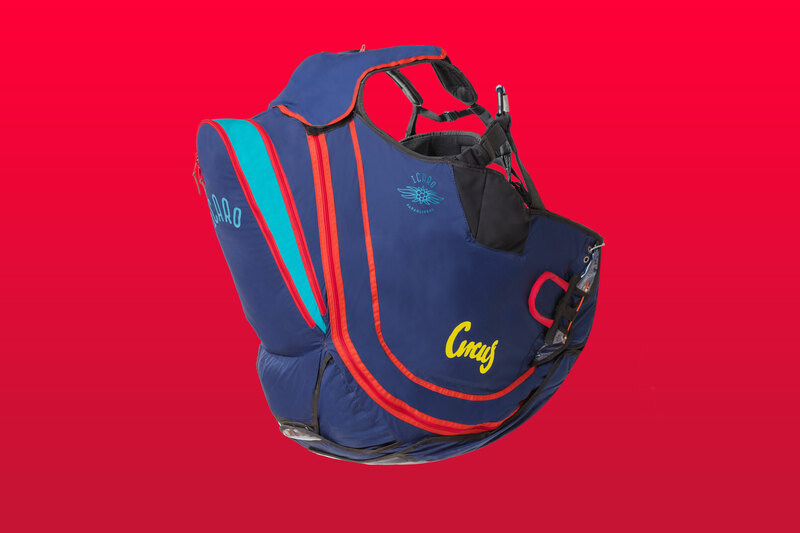 Furthermore the aerodynamically optimized shape and comfortable padding provide a superb harness for long and enjoyable flights.